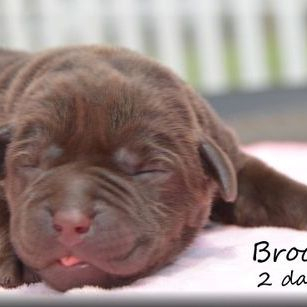 Meet our very sweet & laid back Boonie daughter, Brooklyn. 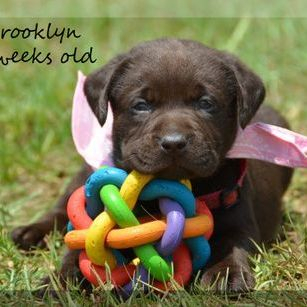 She weighs about 60 lbs. 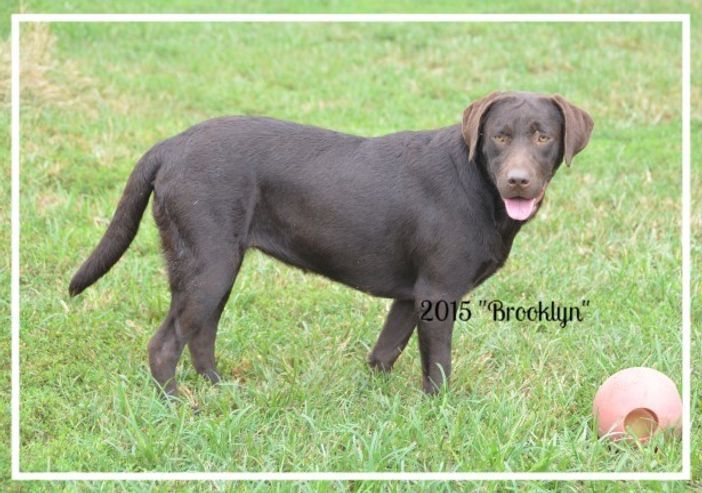 Click here to see Brooklyn's mom Ruby, and click here to see her grandmother Bailey. 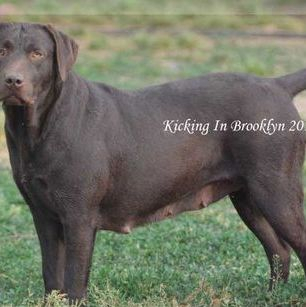 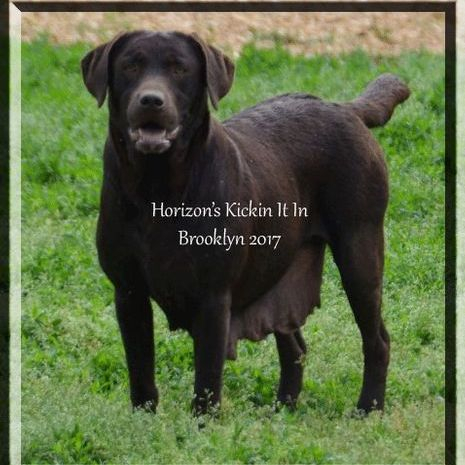 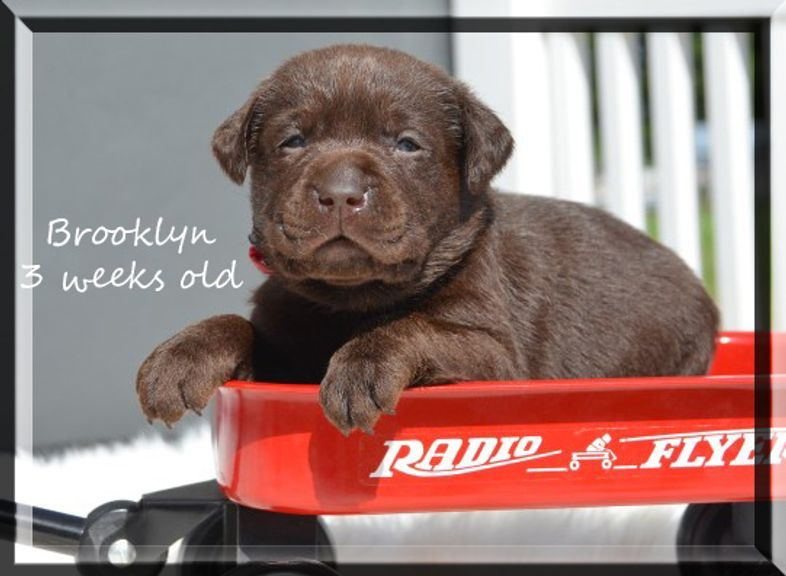 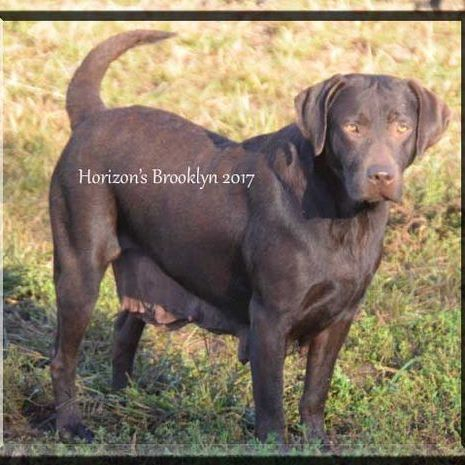 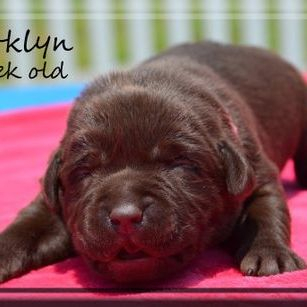 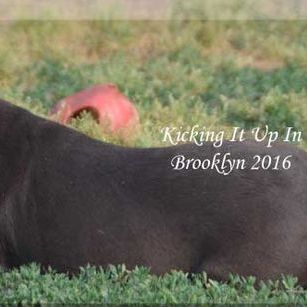 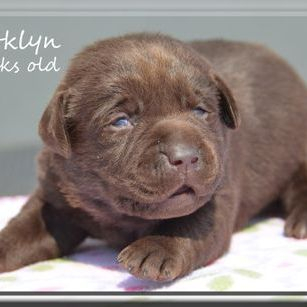 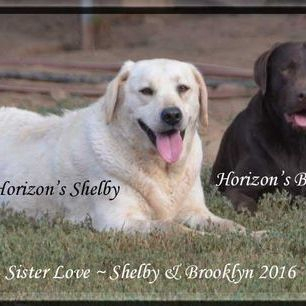 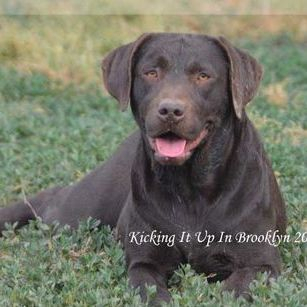 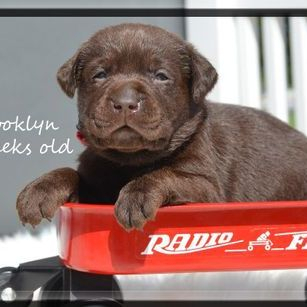 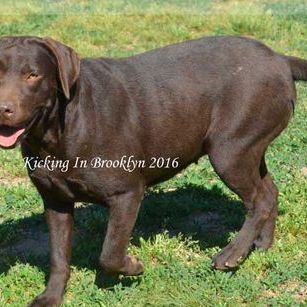 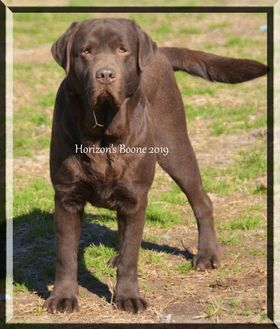 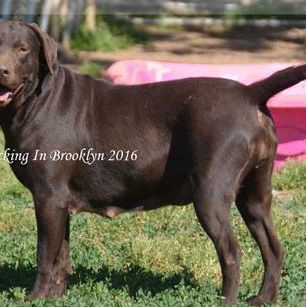 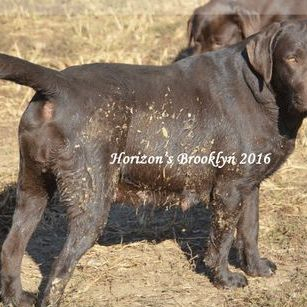 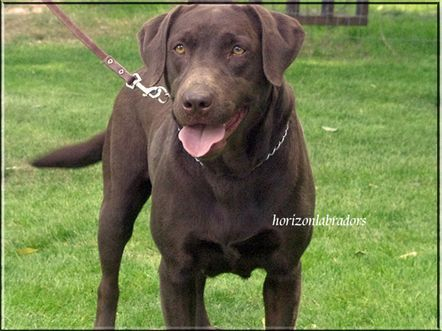 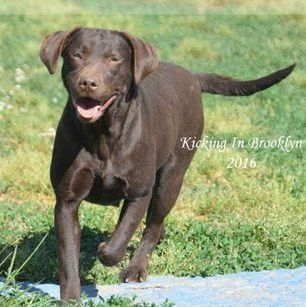 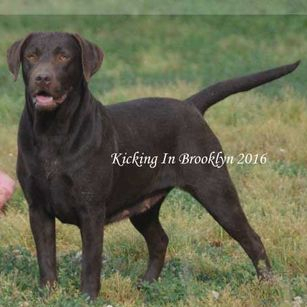 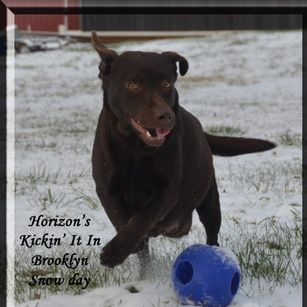 Brooklyn's sire is our AKC GRCH sired chocolate boy, Boone.